When talking about the airline you run, it probably isn’t the best idea to start out by recounting how said carrier misplaced your bags on your latest flight. Unless, maybe, you’re trying to seem relatable and let consumers know that accidents happen. But even then, it can’t be anything less than embarrassing. But that was exactly what Alaska Airlines CEO Bradley Tilden admitted to a group of reporters at an airline summit last week, The Los Angeles Times reports. Tilden described at the event how the airline – which offers a guarantee to get passengers their bags within 20 minutes of reaching the gate – didn’t meet their promise when he was flying to the event in Washington, D.C. While the bag was delivered the next day, Tilden also confessed the issue wasn’t a first for him and the airline. It previously misplaced a bag 25 years ago. 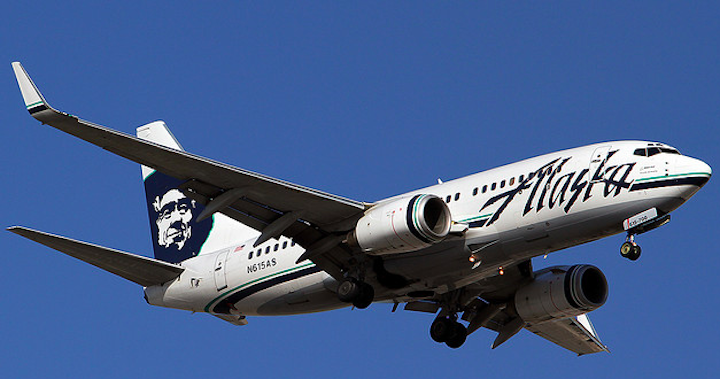 Tilden didn’t say whether or not he received the $25 credit or the 2,500 miles on Alaska’s reward program as compensation for the airline failing to meet the baggage delivery guarantee. This Can't Be happening Again?